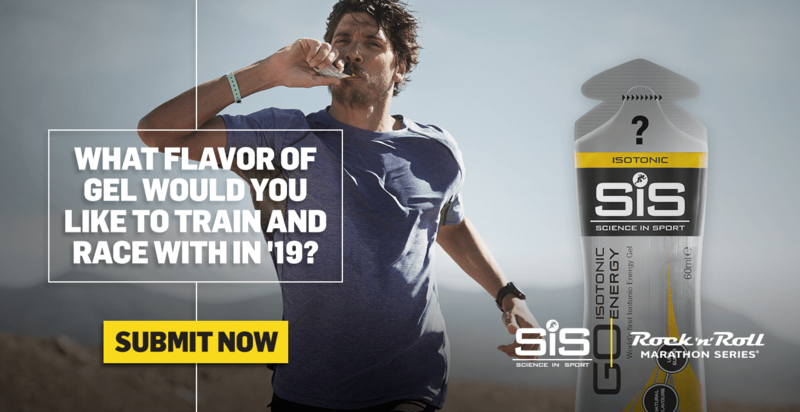 At Science in Sport, innovation for athletes is a part of what makes us a leading sports nutrition company. We want to know what new, unique gel flavor you would like Science in Sport to create. Fill out the survey below to suggest an original Rock ‘n’ Roll flavor for 2019.